Playground XYZ Super Skin Ad spec - Nine Entertainment Co. The Super Skin allows you to align your brand with a publisher page in a way that has previously only been available for desktop advertisers. 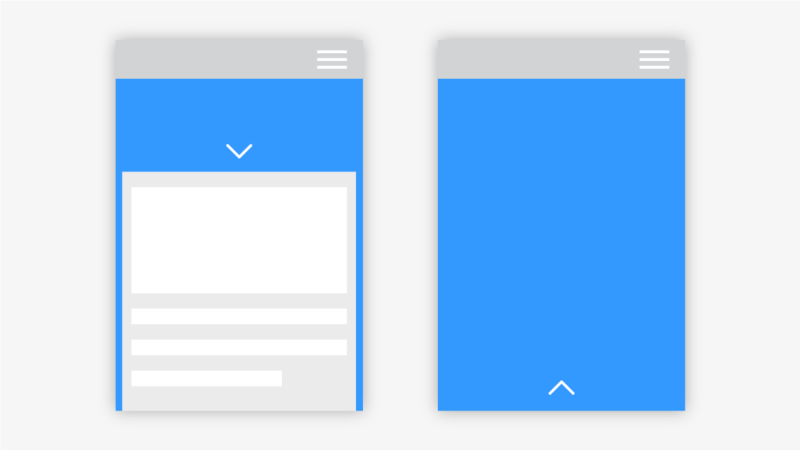 The unit includes a large branding header, full page skin and option for content to be housed in a reveal component. The ad high-impact for users whilst at the same time ensuring their browsing experience remains unchanged.